’Tis the season for brand-new, shiny iPhones. 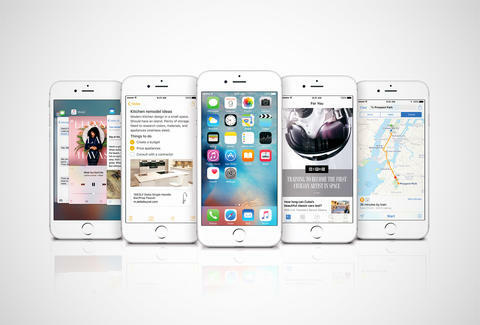 The iPhone 6S and 6S Plus definitely have a lot of buzzworthy stuff to offer (3D touch! 4k video! Rose gold!) but if you’re one of the many who won’t be upgrading any time soon, don't fret. You can still get in on the action with the new operating system, iOS 9, which introduces a handful of fancy upgrades and features to all previous iterations of iPhones and iPads. Save yourself the trouble of discovering the good stuff on your own and get familiar with these 15 especially cool things you can do with iOS 9. 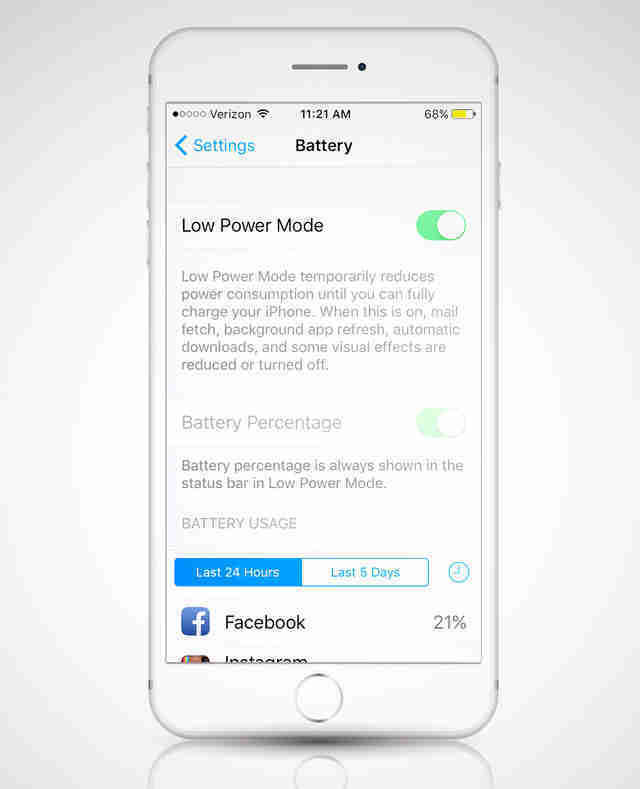 Save your battery life with "low power mode"
For those of us who start to panic whenever your battery level drops below 40%, the new "low power mode" is a game changer. It automatically adjusts a whole slew of settings like brightness and notifications to help extend the life of your device by up to an hour. To enable it, go to Settings > Battery. Finally addressing hordes of complaints over accidental yelling and capitalization snafus, the new iOS 9 keyboard switches back and forth so you can see what letter case you're using. Plus, the shift/all-caps button now appears with a solid black arrow and white background, so it's easier to tell when caps lock is engaged. Progress, people! 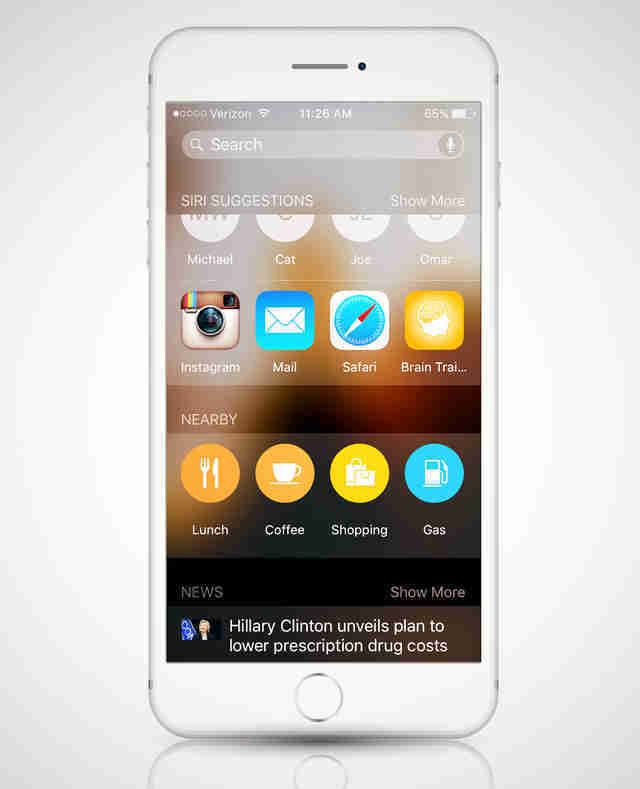 Swipe right at the home screen and you’ll find the new and improved Spotlight search bar, which gives you keyword results ranging from your contacts and emails to suggested Wikipedia pages and websites. You'll also find your most frequently used contacts and apps, the day's popular news articles, and a quick launch to Maps to find points of interest nearby. The new app switching feature makes flipping through your open apps as simple as if you were scrolling through a deck of cards. Double-tap the home button to pull it up and scroll left to see every open app, and like before, push any upward to close. Everyone’s favorite sassy AI will still tell you jokes and answer your random questions, but she’s been upgraded with a more robust search function, and now responds to more specific requests. For instance, you can ask her to remind you about certain notes or to-do lists when you get home, to work, or get in your car. And rather than scroll through a sea of photos, you can just tell her to pull up what you shot on a specific date or location. Don’t have the patience to scroll through your bulging photo library to find your latest and greatest selfies? 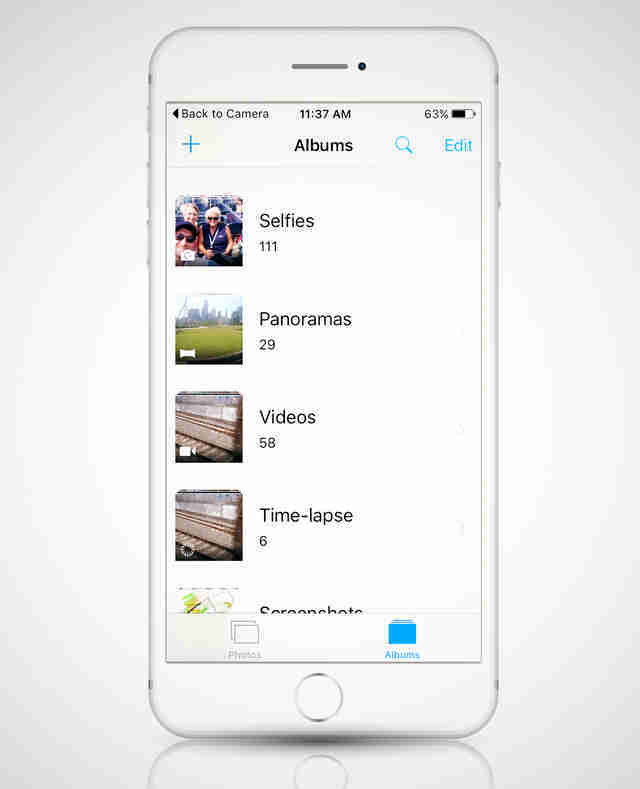 Not to worry, the app automatically creates a folder for them by sorting out photos taken from the front-facing camera. To save you a few swipes and taps when you want to get back into the groove, your phone now gives you a shortcut from the lock screen every time you plug in your headphones, directing you back to your last audio player (Spotify, the Podcast app, etc.). 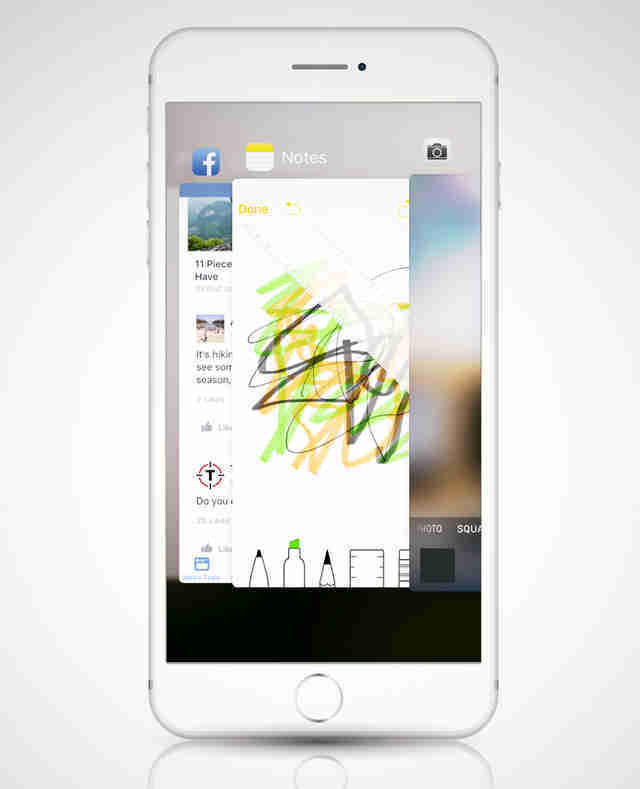 Rather than just jot down quick lists, the new and improved Notes app allows you to create checklists, add photos or images, and even doodle. No more getting kicked out of Instagram when you click a link in someone’s bio or caption! 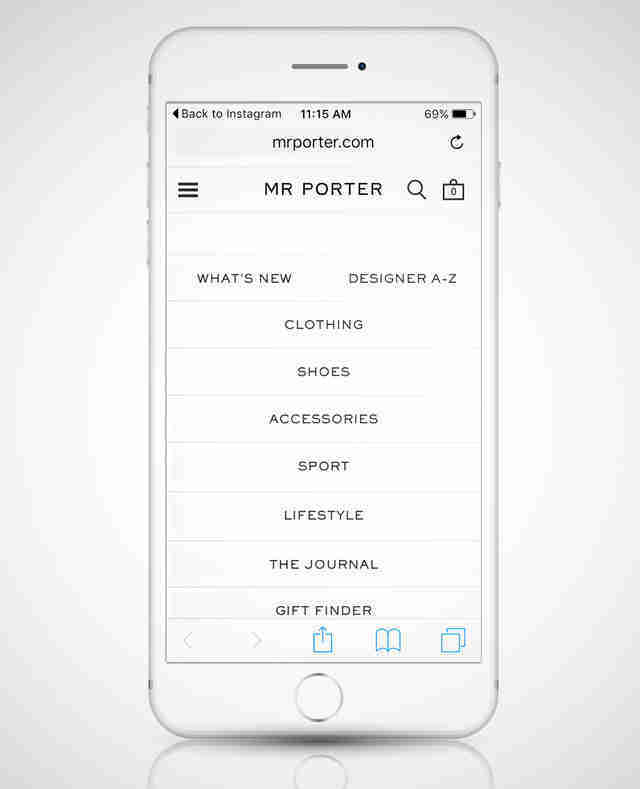 Instead, when you leave one app for another, a tab appears up top that seamlessly directs you back to wherever you came from, so you can save yourself a trip to the Home screen. Turn off "shake to undo"
I can count on one hand how many people I know that use the “shake to undo” function. Mostly, it exists to force you to cancel out of an “undo typing” window if you're moving too much while you text. Good news, you can turn it off now in Accessibility settings. The old Mail app was lacking in many areas, but one of its more inconvenient quirks was how frustrating it was to attach a photo or document. 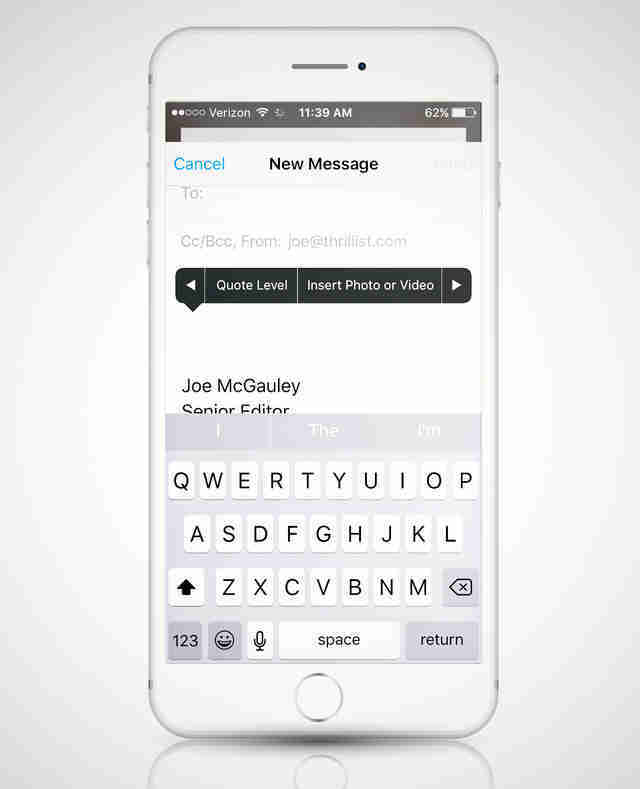 Now, if you tap and hold in your message window you have the option to drop in whatever you want to attach. Let's be real, Google Maps will probably still be your go-to for navigation. But Apple’s finally upgraded its Maps to be more helpful, and it's actually armed with some very handy transit direction features. 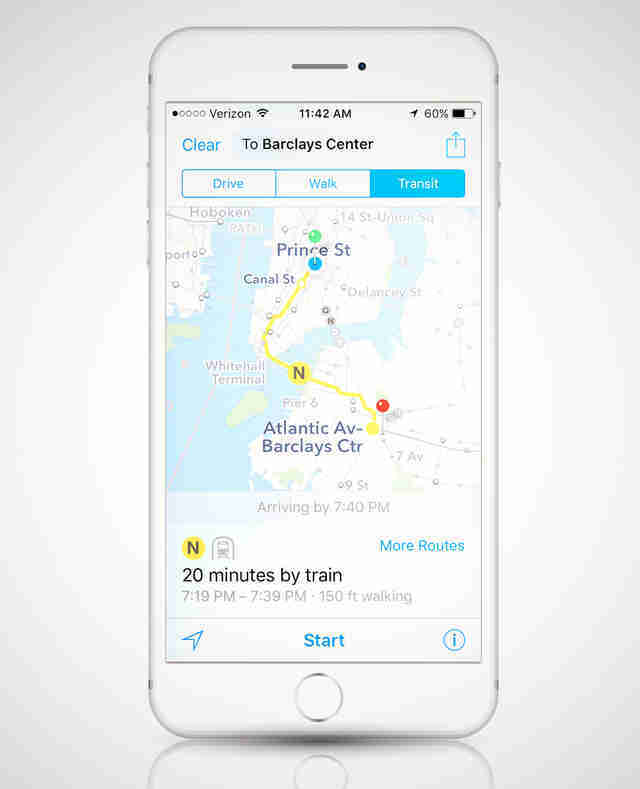 In fact, it helps you save precious time on your commute by directing you to specific subway entrances and which section of the train to get on so you can make a more efficient transfer. Browse faster with "Wi-Fi Assist"
Rather than go through the trouble of turning your Wi-Fi off when the connection is crappy, this feature saves you a step and automatically switches to mobile data when it recognizes a weak wireless signal, so you can continue browsing at optimum speeds. To enable it, scroll to the bottom of the Cellular menu in Settings. Joe McGauley is a senior editor for Thrillist Media Group. His heart palpitates any time his phone battery icon turns red.